One of the best ways to prepare for your kitchen remodeling project is to learn how to ask your contractor the right questions. Asking your contractor about important details will help you plan and it will let you determine whether they are the best choice for your project. Your contractor should provide you with more than just a simple start and end date. You also need an overview of the remodeling process so you can keep everything on track. The schedule they set should include specific project milestones. That includes material delivery deadlines. 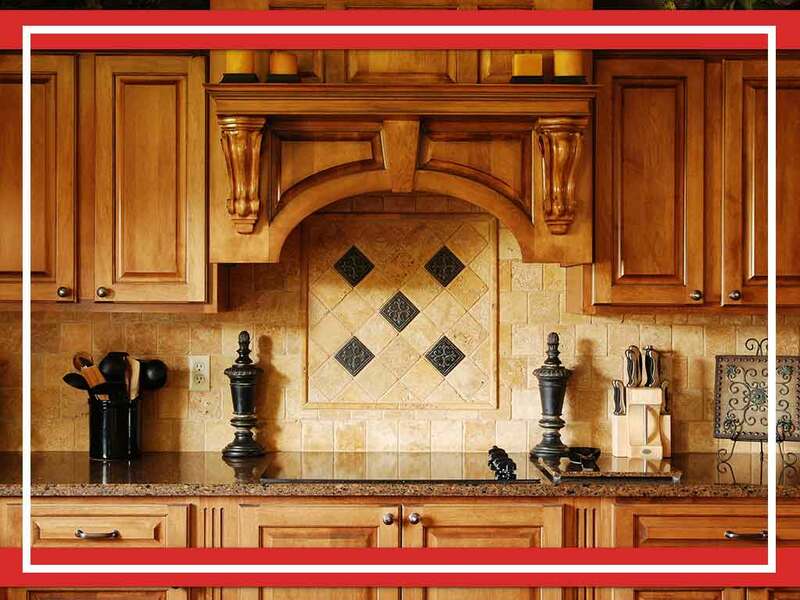 A detailed schedule means the contractor has a clear idea of how to make your dream kitchen a reality. How Do You Plan on Communicating? Different remodeling companies prefer different communication styles. Understanding your contractor’s communication style is important because they are your partner during the project. Having a clear line of communication is important in any partnership. As a bathroom cabinets expert, we recommend talking to your contractor about this in detail because this will help keep you on the same page. Agree on a method that works for both of you. What Is Your Biggest Concern Regarding My Project? During your remodeling project, your contractor might detect an unexpected problem that could cause an order change. This can lead to additional labor and material costs. To keep your expenses down, ask your contractor about possible issues they might encounter when remodeling your kitchen. Being aware of possible issues will help you set up an emergency fund. Harbour View Kitchen and Bath can help you if you need new countertops or kitchen cabinets. We offer some of the best kitchen products on the market and we have decades of industry experience in renovations and new construction. We serve many areas in Virginia, including Suffolk, VA. Call us today at (757) 630-0406 to learn more about our services and products.